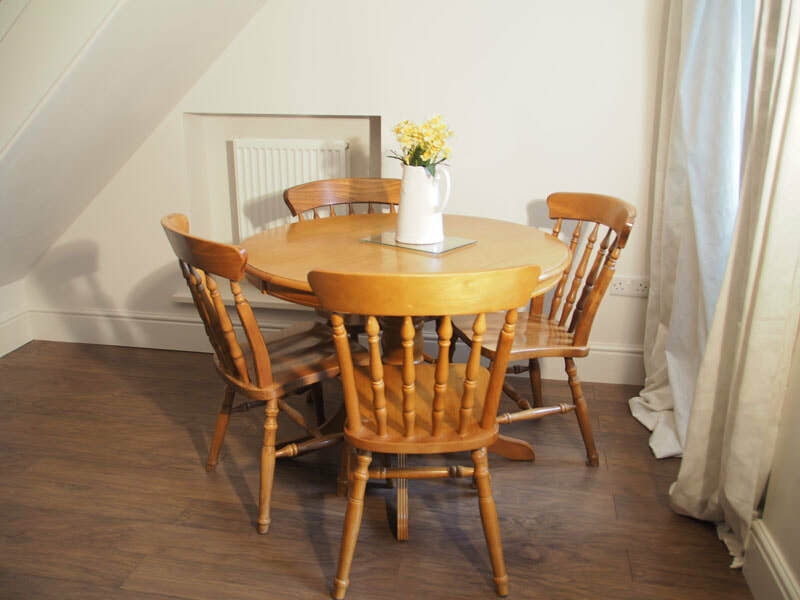 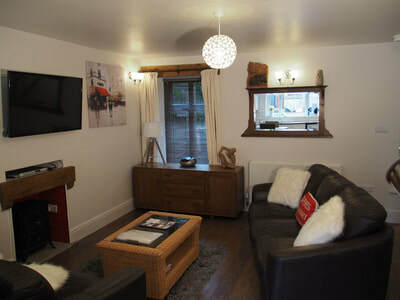 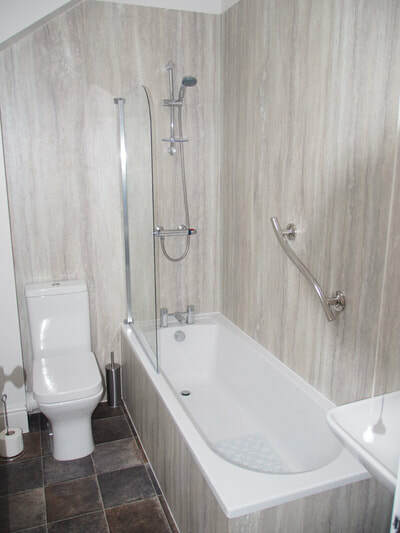 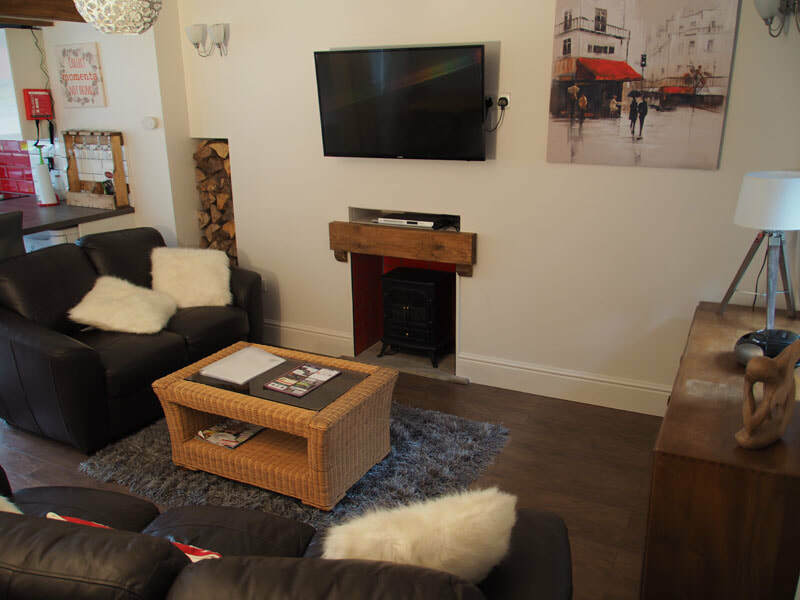 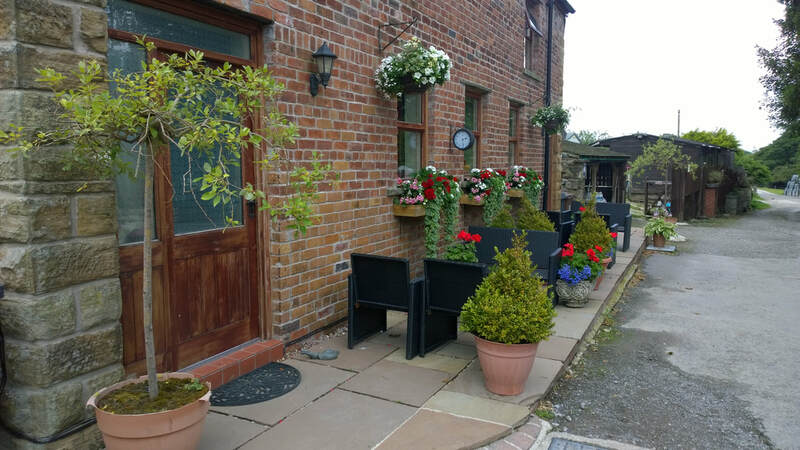 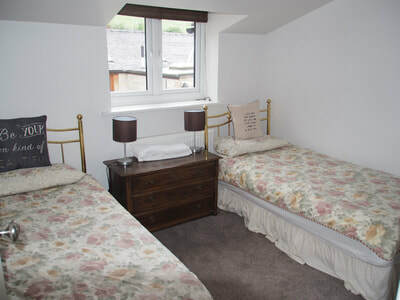 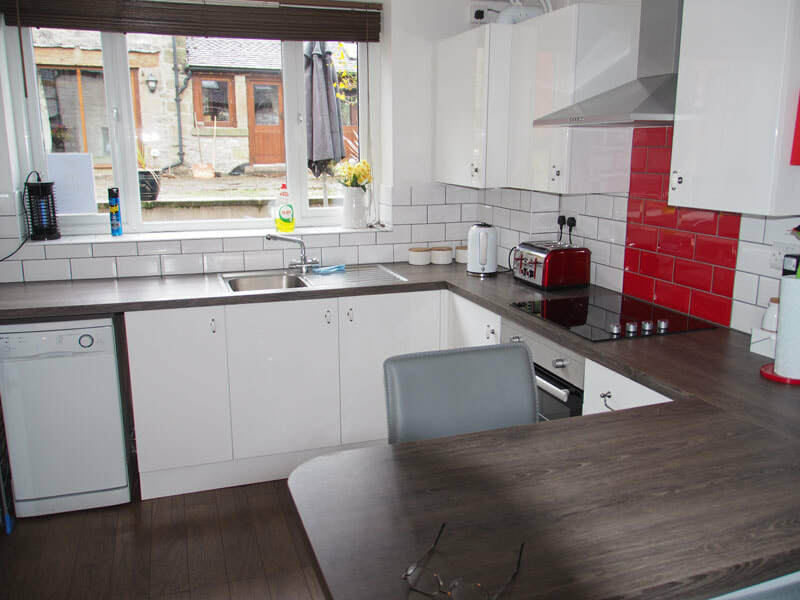 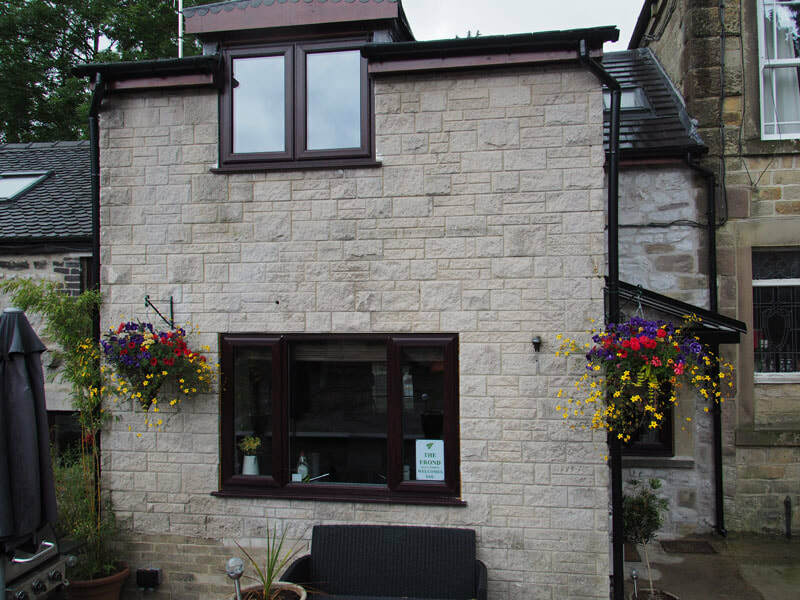 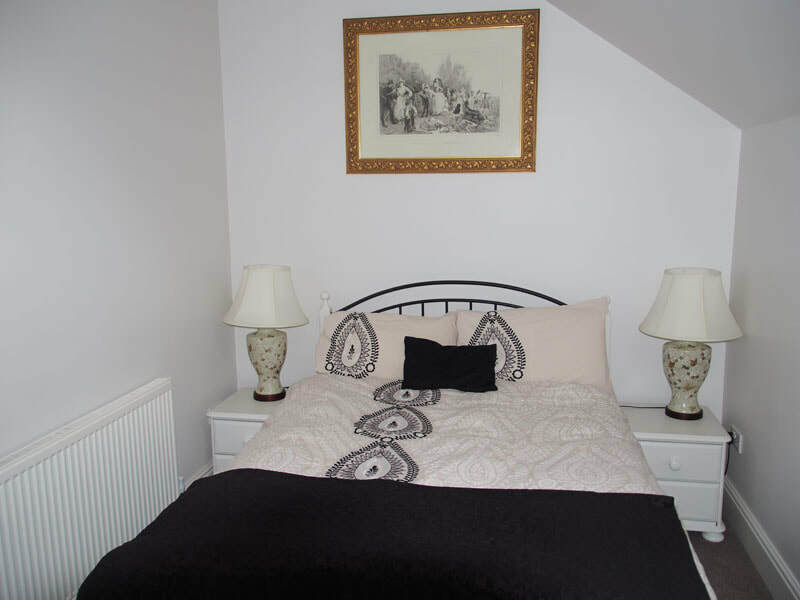 ​This lovely mid terrace cottage offers a double bedroom and a twin bedroom, with modern kitchen, bathroom (shower over bath), also with open plan living/dining room. 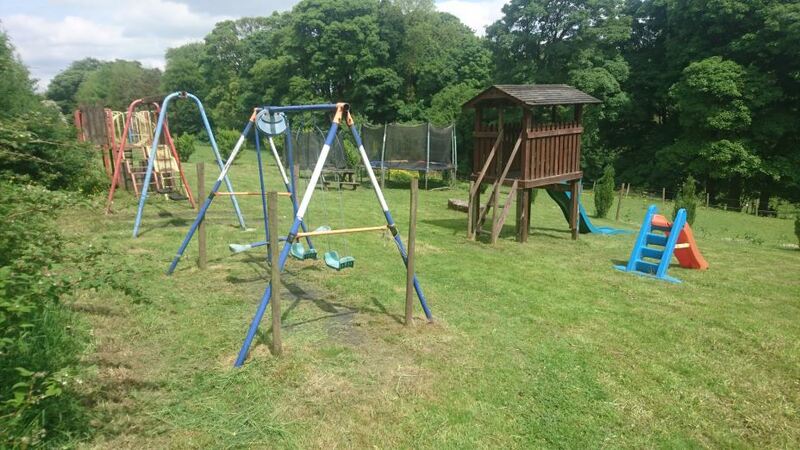 Outside seating area to the front, kids play ground, and a wonderful walk to Solomon’s temple (local folly). You can click below to view our access statements.